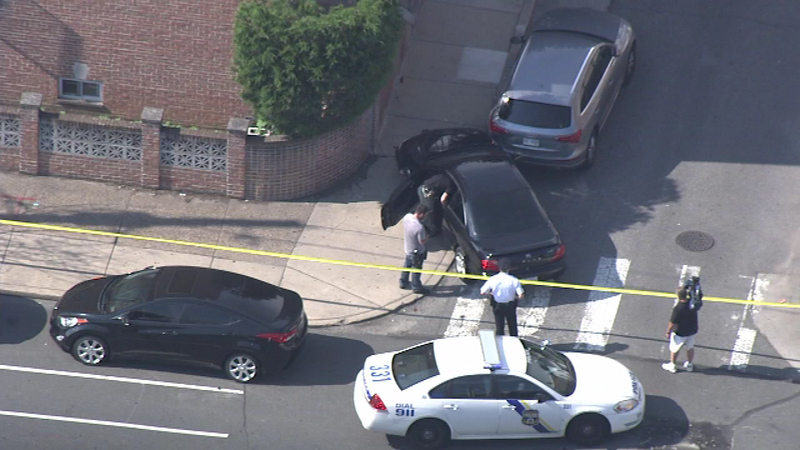 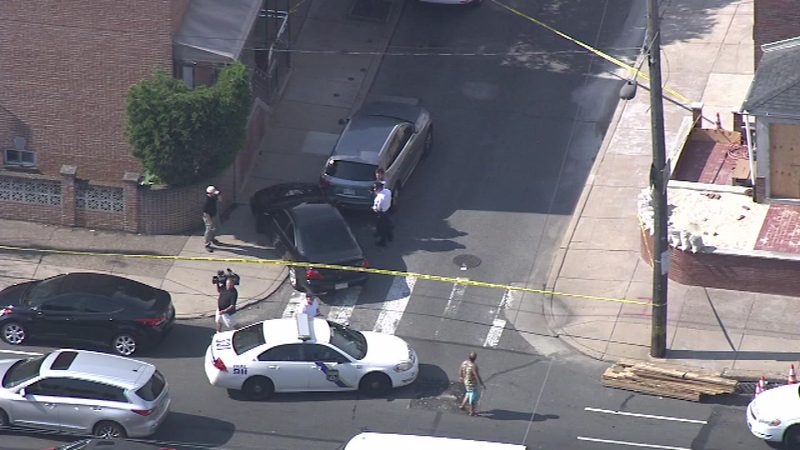 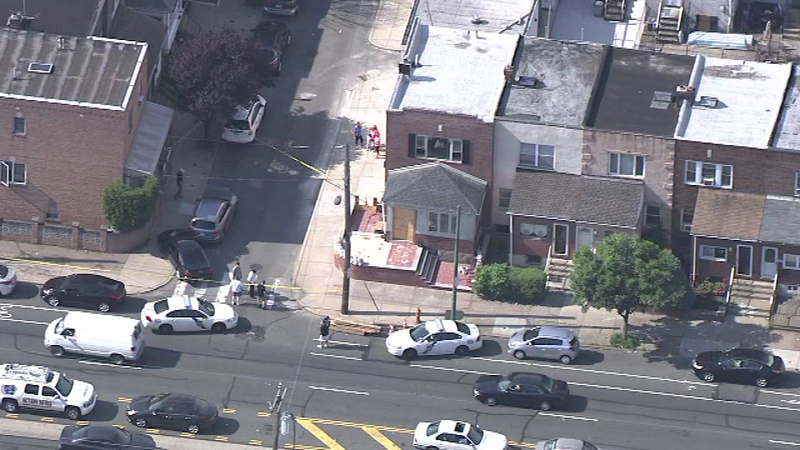 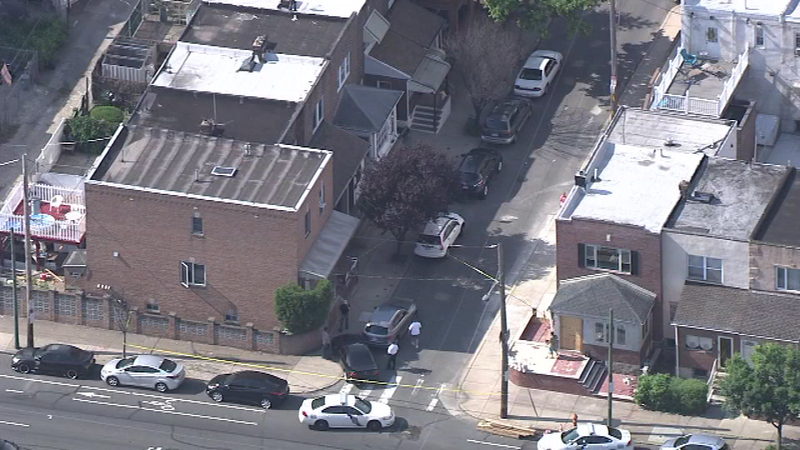 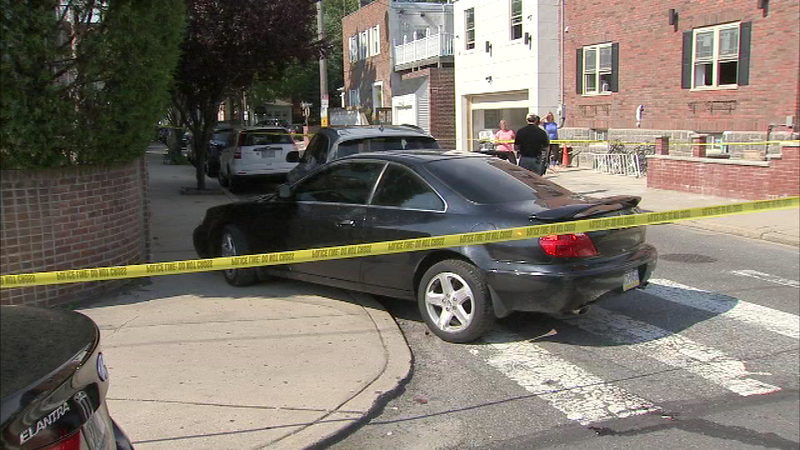 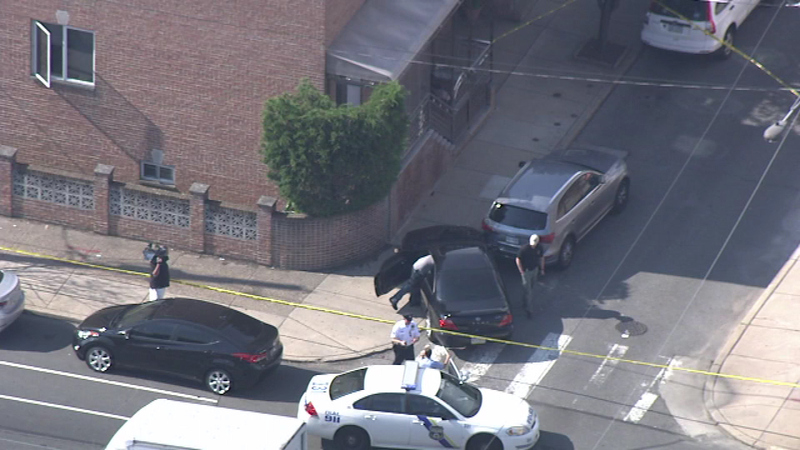 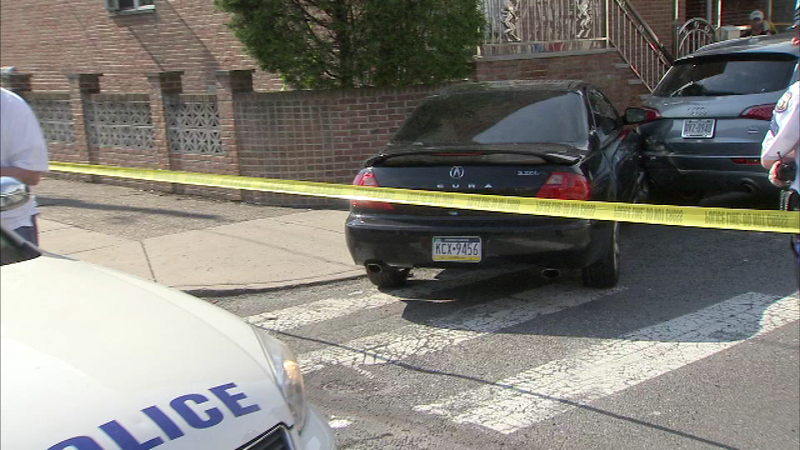 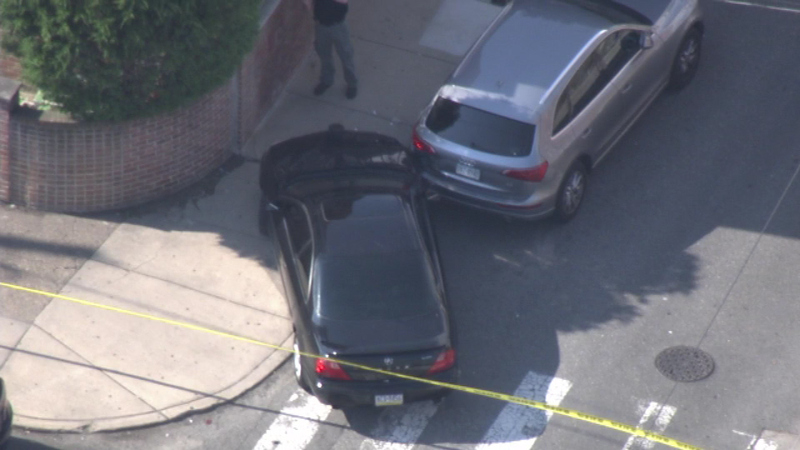 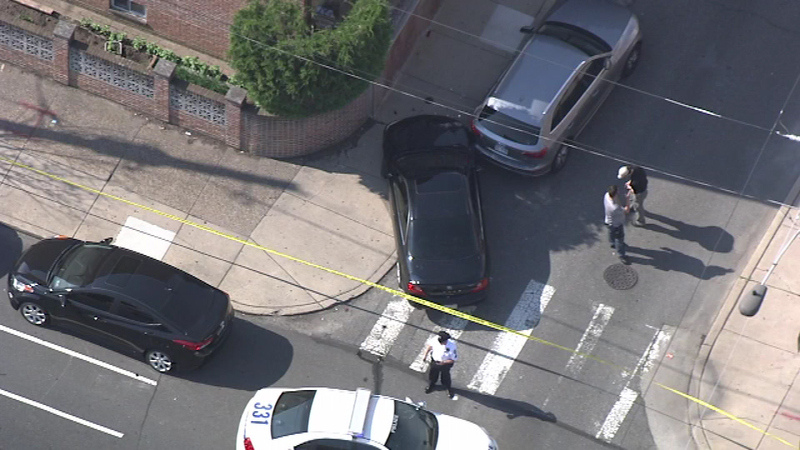 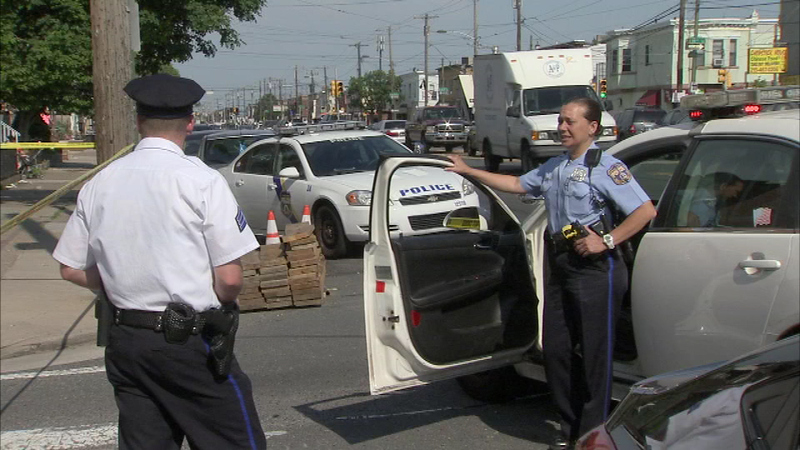 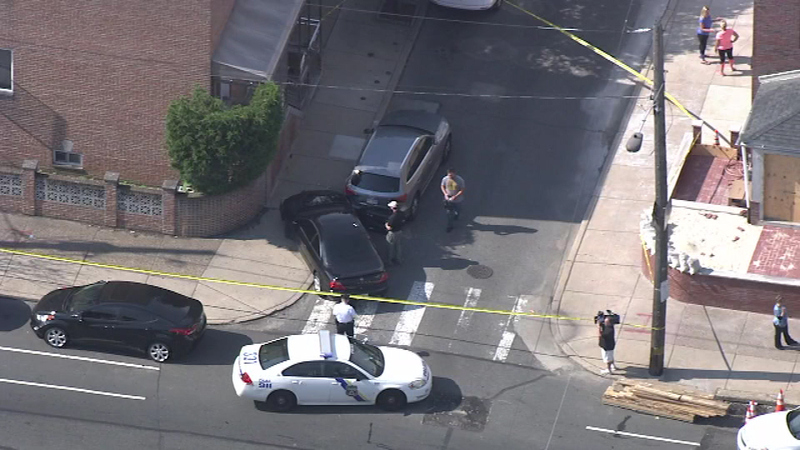 PHOTOS: Police chase leads to crash in S. Phila. 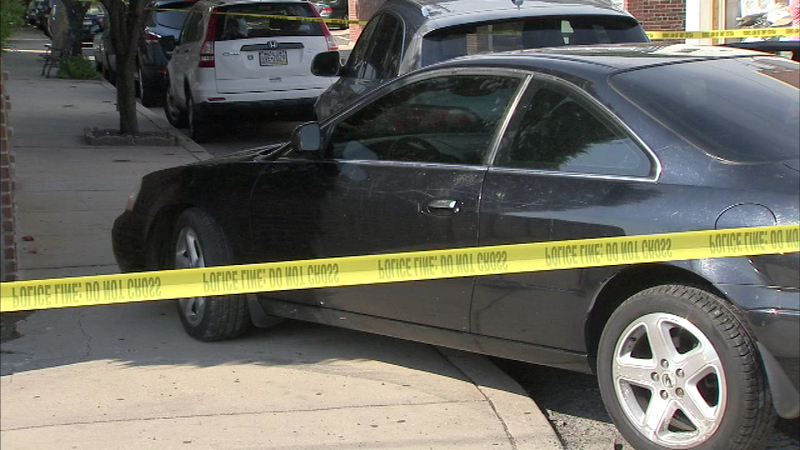 June 21, 2016: Police say the suspect crashed at Oregon Avenue and Alder Street and fled on foot. 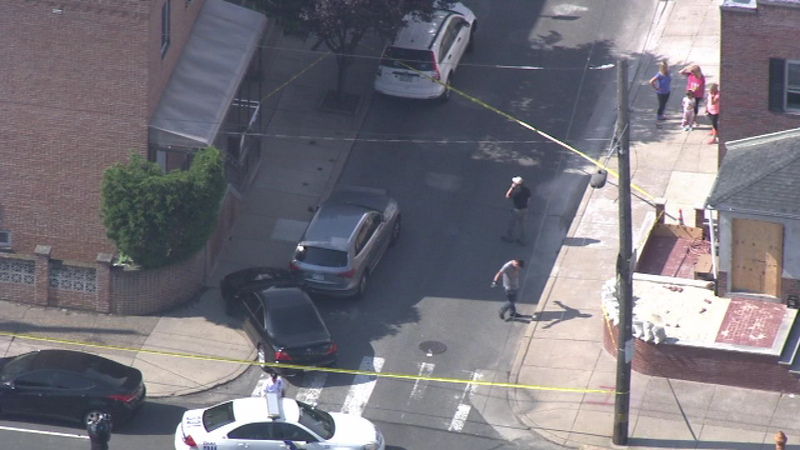 Officers arrested him near 10th and Daly streets.